LED’s convert a higher percentage of energy into light within the visible spectrum requiring less power to produce the same amount of useful light. 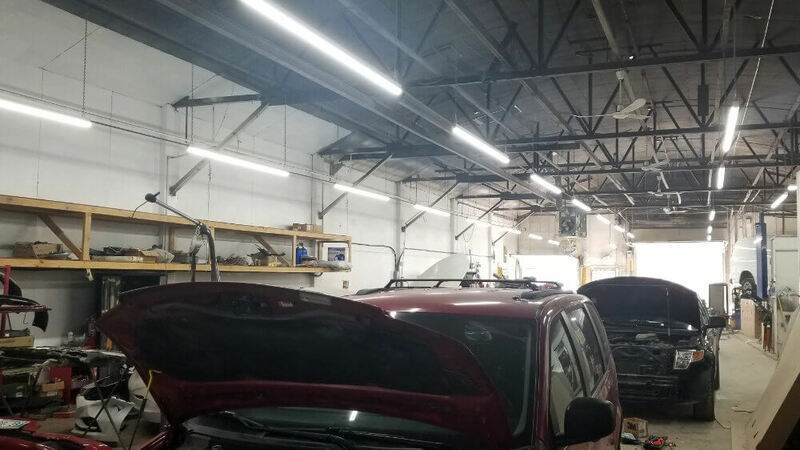 Understanding optimal light levels for different areas of your business is essential in choosing the appropriate lighting fixture. lamps to meet all lighting requirements. Lighting controls save energy, improve efficiency and impact aesthetics. Wallbox controls, occupancy and daylight sensors, networked systems, and many other protocols can be installed for lighting control or light inspired environments. 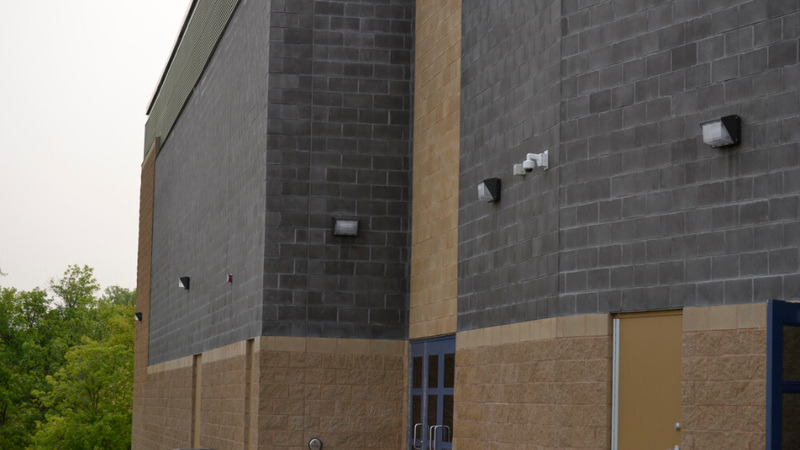 Exterior High-Intensity Discharge lights are the biggest energy users. Replacing with long lasting, lower wattage LED’s saves on energy bills in addition to providing better illumination. 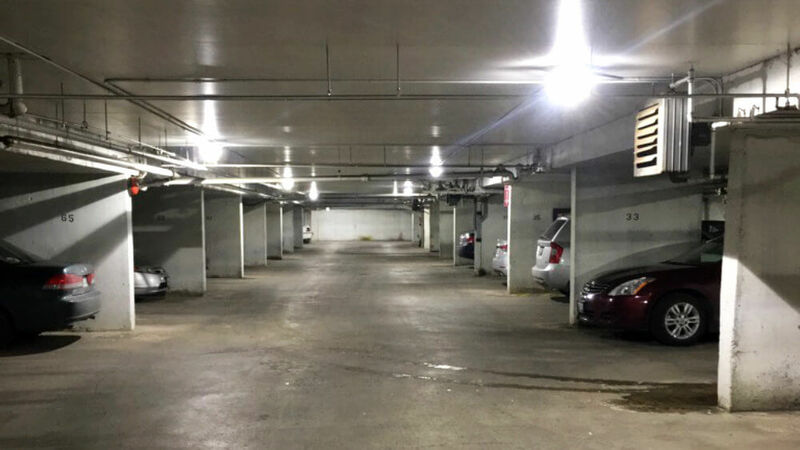 MJ Lighting carries a complete line of outdoor fixtures for every application including but not limited to parking lot lighting and street lighting. Bringing environmentally-friendly outdoor lighting into the technology age by delivering off-grid lighting solutions that are highly reliable and easy to install, operate and maintain. The farming method of the future is here. 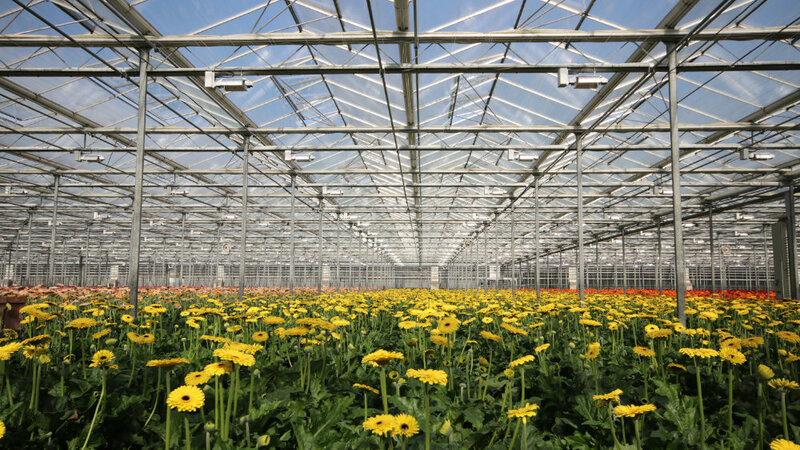 Optimize your growth systems with LED for sustainable crop cultivation, all year round. 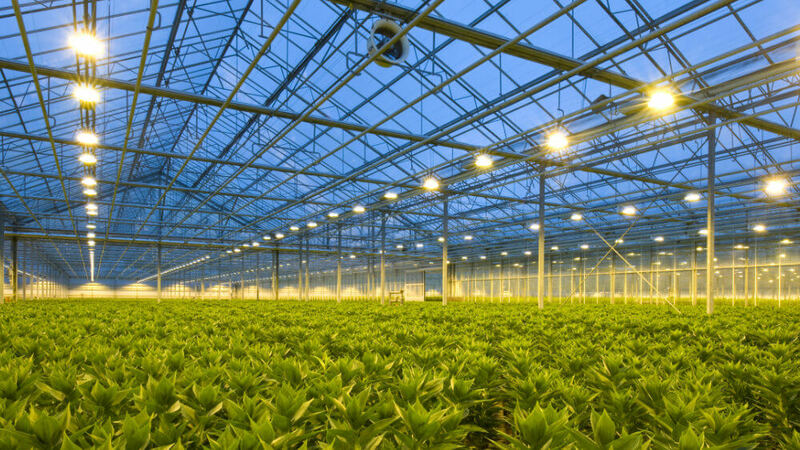 Your customized lighting system means faster growth, bigger harvests, and higher quality plants.